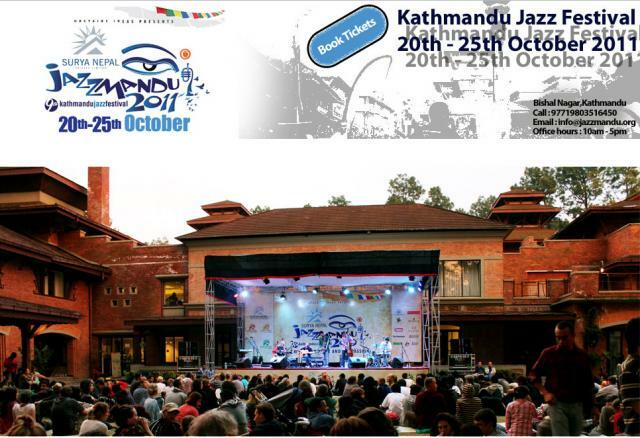 Kathmandu Nepal: The 9th Surya Nepal Jazzmandu 2011 is all set to go here in Kathmandu Nepal from October 20. 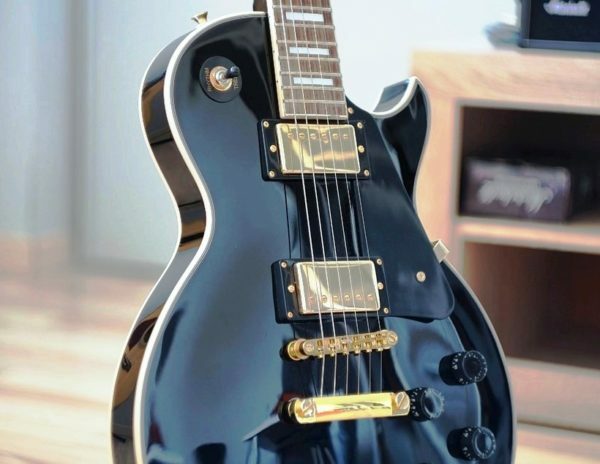 The extravagant six-day event will feature popular Valley Jams and will orchestrate various impressive musical marathon of the Jazz Bazaar at Gokarna Forest Resort, the educational feature of the Jazz Master Class at Kathmandu Jazz Conservatory (KJC), the fusion Jazz at Patan concert, and the grand finale Big Jam at Shambhala Garden of Hotel Shangri-La. One of the highlights of the event according to the organizers is the Cuban League featuring Xiomara Laugart on vocals, Alex Tosca Laugart on keys and Yunior Terry on the bass.